Congratulations on your engagement! 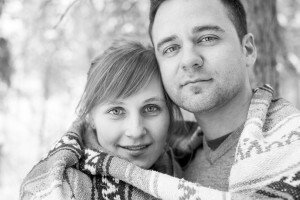 You are in the swing of wedding planning and your engagement photo session is coming up. Now what? 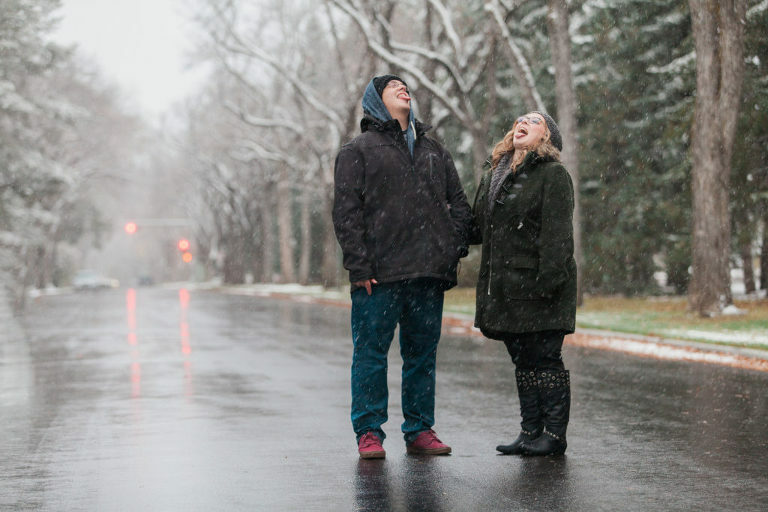 First, it is important to understand why an engagement session is important. 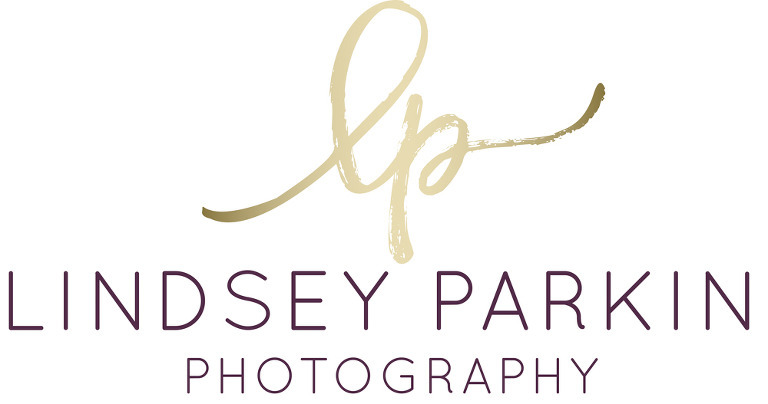 This is the perfect time to establish a relationship with your photographer. They will be spending almost your entire wedding day with you so it is great to get to know each other ahead of time. Your photographer will use this opportunity to understand you as a couple, what looks best photographically, and what images will best show you two on your wedding day. Think of this as a trial run. Many couples include the images on their save the dates, invitations, wedding website, and reception slideshow. Now that you know why they are a good idea, you need to decide when to take them. I highly recommend booking your session before you are in the full swing of planning. Once you get busier with your wedding, it will be harder to fit it in. Whether the images are taken in the fall, spring, or dead of winter, your photographer will be able to ensure you get gorgeous images that showcase who you are as a couple. Location, location, location. One of the biggest questions I get as a photographer is where should we go? My goal is always to show you off and tell your story. Did you meet in a coffee shop for the first time? Do you enjoy spending time at the dog park or in a hockey rink? Are your summers spent by the lake? These are all great locations that would help in telling your story. Your photographer will be able to help you through choosing the best spot. A couple more pieces of advice. Unsure what to wear? Pinterest is a great resource. Don’t be afraid to snap some pics and send them to your photographer. They can give advice about what will work and what won’t. I usually suggest having two outfits chosen for the day and changing halfway through the session. Light is what takes a good photograph and makes it great. Your photographer will likely want to meet in the early morning or evening once the light has softened a bit. Don’t be afraid to bring items of meaning with you. Cuddle up on a favourite blanket with your fur baby and the images will represent you as a couple so well. Book your hair and makeup trial the day of the session. This will let you see how your hair and makeup will photograph on the day of your wedding. Go out for date night after the session. You’ll look and feel fantastic so definitely take advantage of it! I would love to help you create the engagement session of your dreams. If you would like more information on my sessions, send me a note and I would be happy to help.